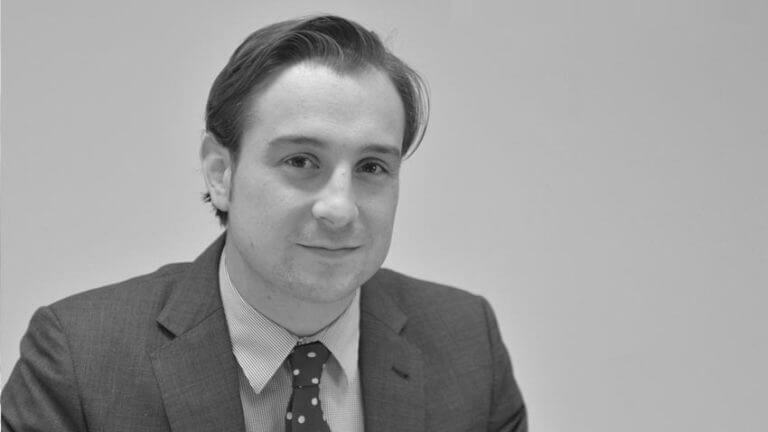 Louis joined Slades & Parsons in 2016, having previously practised as a Solicitor Advocate at a firm specialising in criminal defence. He completed a Bachelor of Arts and Bachelor of Laws from Deakin University in 2015, graduating with Honours and excelling in the subject of Evidence Law. He has an eye for detail and takes on every matter determined to get the best outcome for his clients. Louis has a broad practice, encompassing all aspects of the Magistrates’ Court, as well as complex criminal matters heard in the higher courts. He appears regularly in summary matters in the Magistrates’ Court and in Appeals and Plea Hearings in the County Court.